The Basset Free Presentation Template is a minimal and modern template that will make your information stand out and can be used for any type of presentation. Because of its yellow color, this presentation template is optimistic, fresh, and enlightening. The yellow color will capture the audience’s attention, which will result in a successful presentation. This template is fully customizable, giving you full liberty to rearrange and change anything needed to give this presentation the look you want. Your audience will be impressed with your creativity. Not only will the bright yellow color make you stand out, but it will also give a positive mood to your presentation. 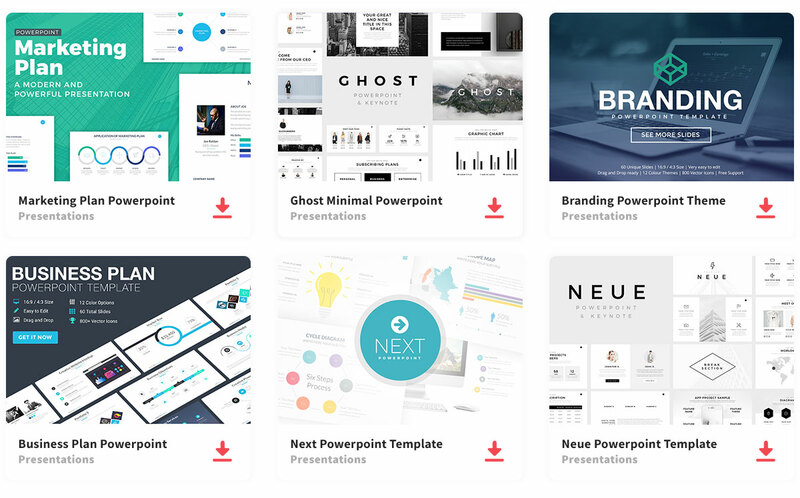 When you download this amazing presentation template, you will minimize your workload and be relieved of the stress that comes with creating the perfect presentation template.